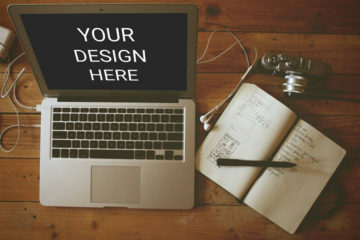 In need for pause and play vectors or photos? 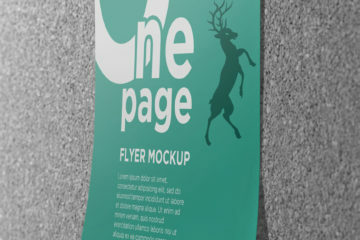 Here’s a PSD freebie in store for you! 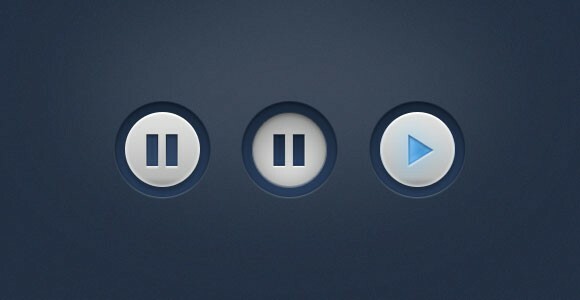 Designer Wilson Lin, created the pause and play buttons so people like you and me can use it for free. The buttons look clean and cool (as one commenter said). Its blue undertones make it easy to look at. If you want to use Lin’s design, you can download it by clicking on the link.